Not even because the economy is bad. The reason why you’re not a successful business owner today is because you were never trained or encoureged to be an entreprepreneur. Like you, I too spent a whole lot of years in school, but my story is different from that of many people. I was a little boy of age 13, yet, I was challenging the concept of being an employee. Though I was born by a poor father (who was a farmer) and a poor mother (who was a tailor and petty trader), I started my first business before I was age 15. Today as I’m writing this words, I have started about 7 businesses of my own. Though many of my businesses failed, I am today a successful entrepreneur. But not what you think! At age 21, I went fully into the business world. I have spent almost all my life in the business world, either as partner, as apprentice, as a busines student or investor or as business owner. 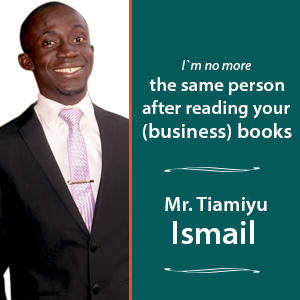 I have read hundreds of books about business and business strategies. Not because of anything else, but because I love business. Though business is NOT easy, if you’re willing to learn and act, you will move from the prison to palace. I have passed through hell in the business world, but today, me and my beautiful wife live a very good life, by the grace of Jesus. 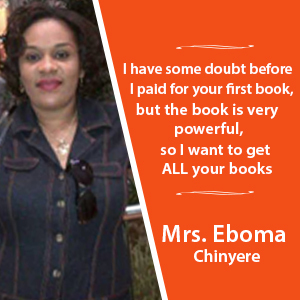 Give me 9-day and myself and the ABC team would train you how to become a successful business owner, in Nigeria. even in this recession and bad economy. What if I don’t have a phone? What if for a reason I missed a day’s training module? 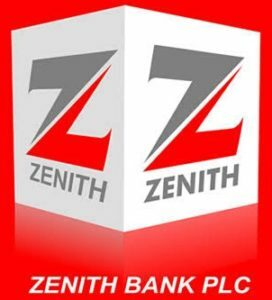 To make your business profitable in Nigeria, you have to be smart, strategic and tactical. Most Nigerians don`t know how to go about this. I will teach you during this 9-day business training. How the bad things that are happening in Nigeria can help you to start your own business. 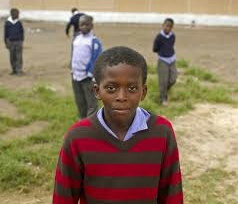 Believe me, some people are already taking the advantage of the ugly situations of Nigeria to be rich (by solving some national problems and make money doing so). 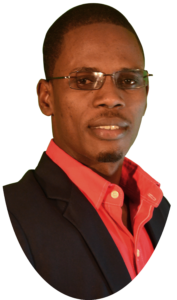 This business training will teach you can build a prosperous business, despite the ugly situations around you. The biggest mistake Nigerians make whenever they want to start business which is the reason why they fail. You have to know this mistake or you too will fail in business. 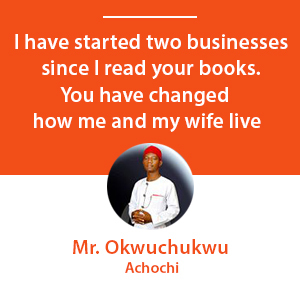 How to make much money from business in Nigeria without inventing a new thing, provided you will follow my teachings inside this business training. What African successful entrepreneurs know about business which make them succeed but which they will never tell you. This is actually not a secret. You just don`t know it until now. Just as you cannot win a battle if you`re not having war strategies, you cannot have a lucrative business in Nigeria if you`re not having business strategies. Register for this 9-day practical business training to know how to get business strategies that will make your business profitable. There is one business book I came across in the year 2008 and I still revisit it till today because the book has taught me so much about business. Every Nigerian who want to make money from business must read this book! I will tell you the name of this great business book during these 9 days. How to avoid running back from business. 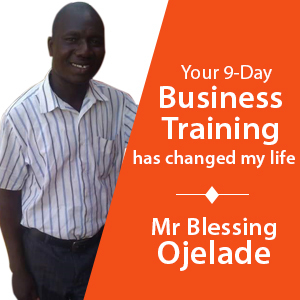 Many Nigerians have started business and ran back because they didn`t know what is inside this 9-day intensive business training. 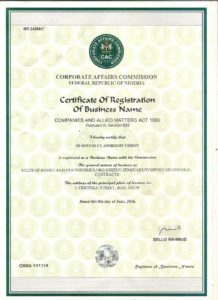 How I turn my talent to business and make money and how you too can turn your talent to a profitable business in Nigeria. Must you lie before you can make money in Nigeria? No. 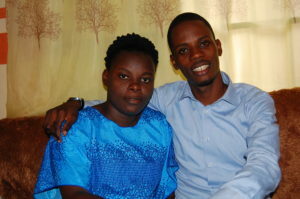 I`m a born again child of God (by the grace of God). I don`t lie and I make money in Nigeria. I will reveal to you what most people don`t know which make them think that they have to lie to make money. Do you know that in a survey, more people said that they love the taste of Pepsi than the taste of Coca Cola? Yet, more people are buying Coca Cola than Pepsi. Why is this so? There is a secret Coca Cola uses which you too have to use to sell hundreds and thousands of whatever products/services you`re selling, even when you have competitors. 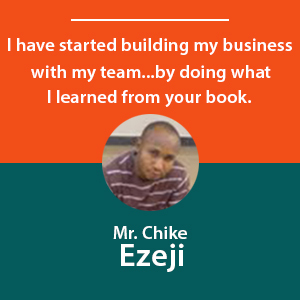 If you don`t know this secret, just forget your dream of making money through your business in Nigeria (Fortunately, you can discover this same secret before this next 9 days through this business training). The mistake my close friend made that made him to fail in business and how you can avoid the same mistake, so you won`t fail in the business you`re about to start. One thing Dangote and every Nigerian successful business men/women do to make money in Nigeria, but which they may never tell you. I too do this and I’m willing to reveal this to you during this 9-day business training. Do you know what marketers call USP? If you don`t know about USP and how to use it to start and make a business profitable, then why do you want to start a business? Don`t try that or else you will waste your money. Register for this 9-day business training to know about USP and how to use it to start, run and make money from business, in Nigeria. 9 ways by which you can win your competitors and build a profitable company. I`m NOT teaching you theory here. I did it in a business I started in September, 2012. I had a little success, because I didn`t do it right. I however used this same tactic again in April 2014 and I`m still using it till now and enjoying its great reward, so I know what I`m saying. One important business “secret” I taught two of our Nigerian entrepreneur “students” on phone in the last few months (about starting a business). I will teach you the most important thing I taught them during this 9-day practical business training. Samsung phone is always more expensive than Tecno, People rush to buy Apple products, even if it`s expensive, MTN sold Sim cards for #20,000 and you rushed to buy it. 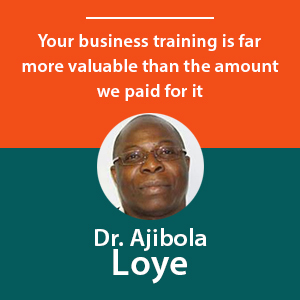 The actual fee of this business training is #25,000 but to give everyone the opportunity to this 9-day business training, we decided to give some people over 60% discount, for now. So, if you register for this 9-day business training today or tomorrow, you’ll be registering with just a token #9,000, not #25,000.